Our country was founded in a conspiratorial ferment. by Adam Parfrey and Craig Heimbichner (2012). After Supreme Court Justice Antonin Scalia died the day before Valentine’s Day this year, it was almost as if a black hole opened. Why did he die? What was the cause? What was this business about a “pillow over his head”? Who was there? Who were the 35-40 people he met at the ranch? What’s going on? Conspiracy theorists filled the void, including first Alex Jones saying it was murder and Mike Savage asking Donald Trump about the death and calling for a Warren Commission-like investigation. Of course, considering what a coverup the Warren Commission was, it is a bit difficult to understand why Savage wanted to go down that road again. 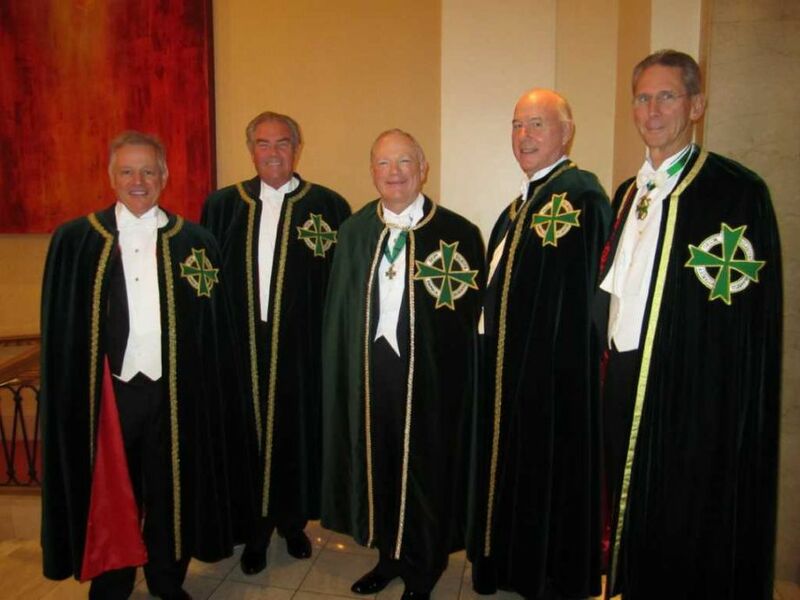 A review of public records shows that some of the men who were with Scalia at the ranch are connected through the International Order of St. Hubertus, whose members gathered at least once before at the same ranch for a celebratory weekend. 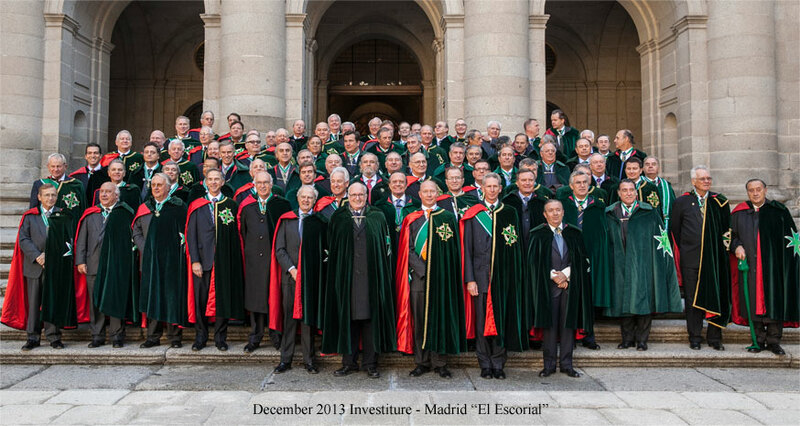 Members of the worldwide, male-only society wear dark-green robes emblazoned with a large cross and the motto “Deum Diligite Animalia Diligentes,” which means “Honoring God by honoring His creatures,” according to the group’s website. Some hold titles, such as Grand Master, Prior and Knight Grand Officer. 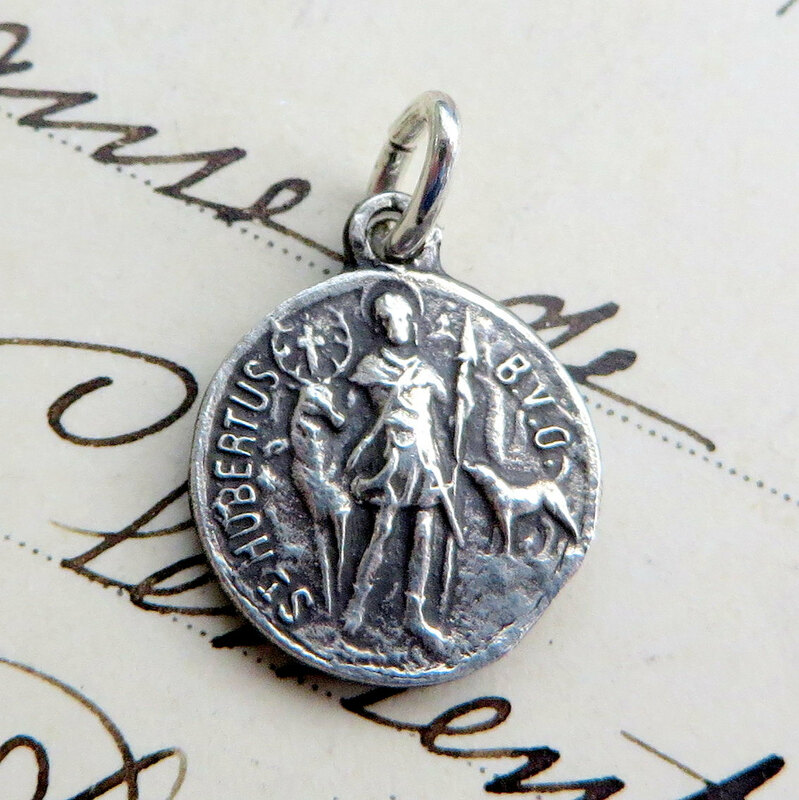 The Order’s name is in honor of Hubert, the patron saint of hunters and fishermen. 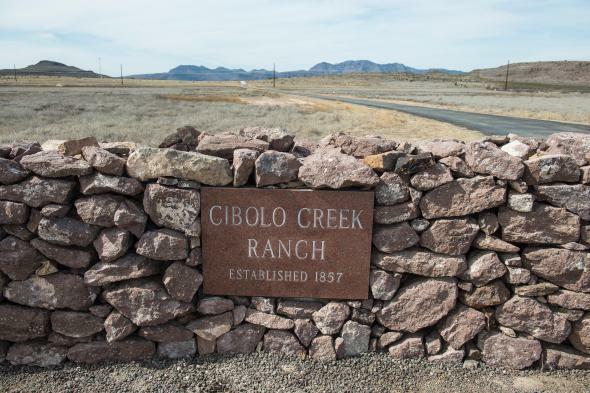 Two other private planes that landed at the ranch for the weekend are linked to two men who have held leadership positions with the Texas chapter of the Order, according to a review of state business filings and flight records from the airport. After Scalia’s death, Poindexter told reporters that he met Scalia at a “sports group” gathering in Washington. The U.S. chapter of the International Order of St. Hubertus lists a suite on M Street NW in the District as its headquarters, although the address is only a mailbox in a United Parcel Service store. 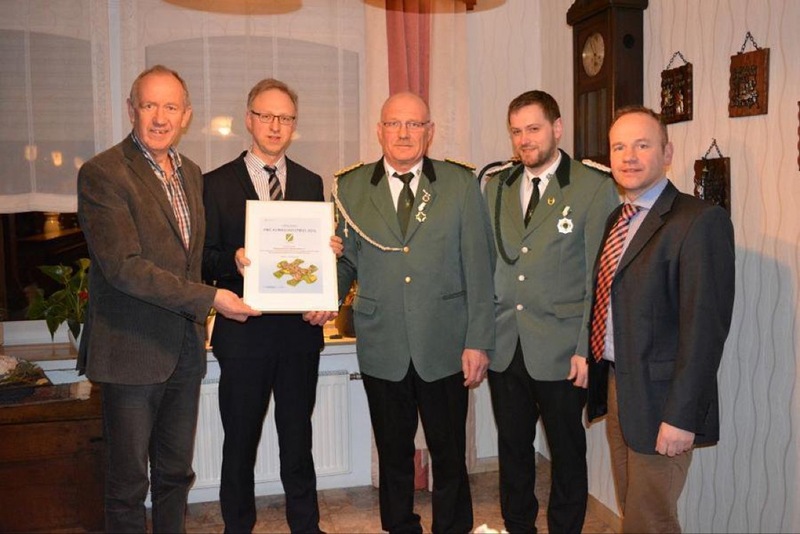 The International Order of St. Hubertus, according to its website, is a “true knightly order in the historical tradition.” In 1695, Count Franz Anton von Sporck founded the society in Bohemia, which is in modern-day Czech Republic. The group’s Grand Master is “His Imperial Highness Istvan von Habsburg-Lothringen, Archduke of Austria,” according to the Order’s website. The next gathering for “Ordensbrothers” and guests is an “investiture” March 10 in Charleston, S.C.
Poindexter told CultureMap Houston that some of the guests dressed in “traditional European shooting attire for the boxed bird shoot competition” and for the shooting of pheasants and chukar, a type of partridge. “Is this the ‘smoking gun’ for Scalia (OK the “smoking hunting rifle”) that takes us back to the Holy Roman Empire?” asks Tom Mellett. Law enforcement officials told The Post that they had no knowledge of the International Order of St. Hubertus or its connection to Poindexter and ranch guests. The officials said the FBI had declined to investigate Scalia’s death when they were told by the marshals that he died from natural causes. Most remarkable of all, The Post article pointed to the direct origins of this American branch of this secret society. 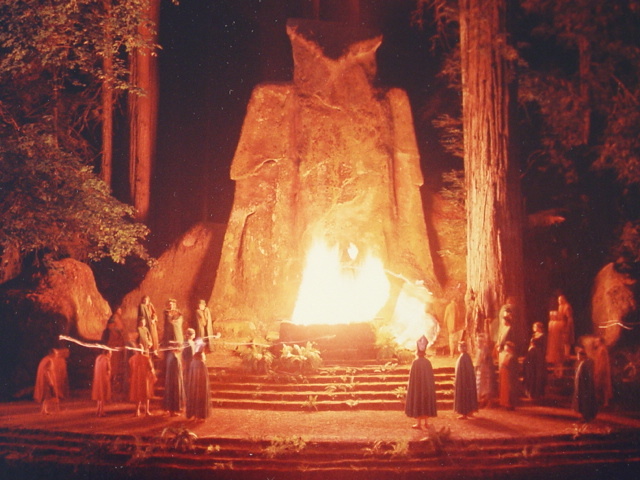 The history of Bohemian Grove is well-known, as much as any secret society can be known. The Club motto is “Weaving Spiders Come Not Here,” which implies that outside concerns and business deals (networking) are to be left outside the Grove. But it appears the opposite occurs. 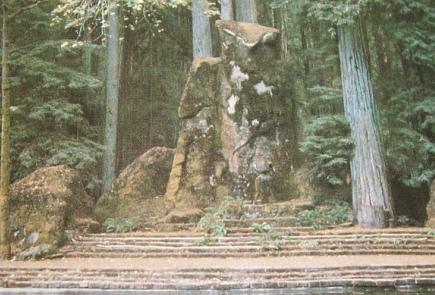 In 1942, it was at Bohemian Grove where a planning for the Manhattan Project took place, leading to the creation of the atom bomb. Summer, 1967 at Owls Nest Camp, Bohemian Grove. 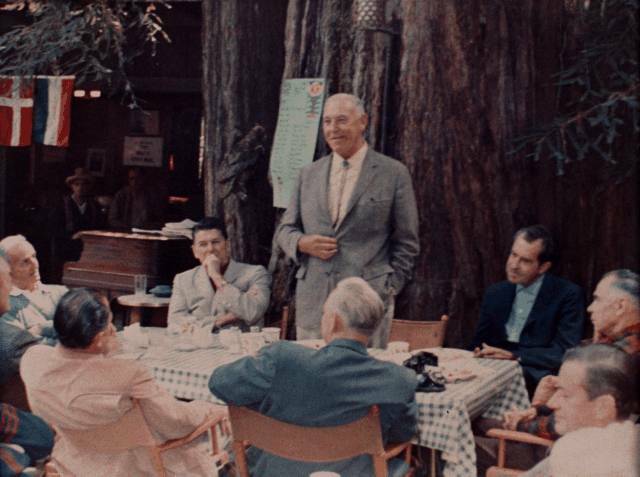 Around table, left to right: Preston Hotchkis, Ronald Reagan, Harvey Hancock (standing), Richard Nixon, Glenn T. Seaborg, Jack Sparks, (unidentified individual), (unidentified individual), Edwin W. Pauley. Source. Bohemian Grove, 1909. 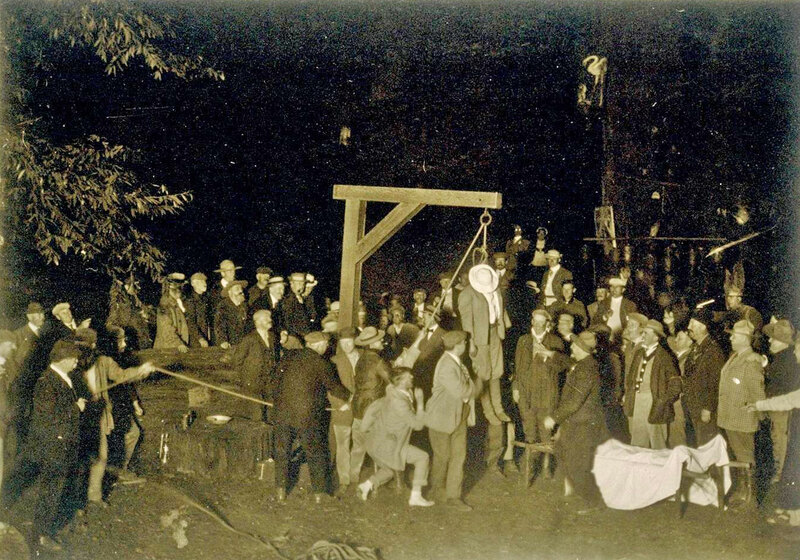 A lynching or public execution. If the body is a mannequin, observers have noted, it is certainly very authentic. The Bohemian club! 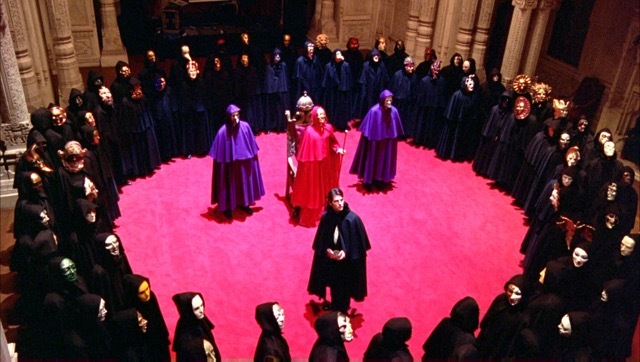 Did you say Bohemian club? That’s where all those rich Republicans go up and stand naked against redwood trees right? I’ve never been to the Bohemian club but you oughta go. It’d be good for you. You’d get some fresh air. 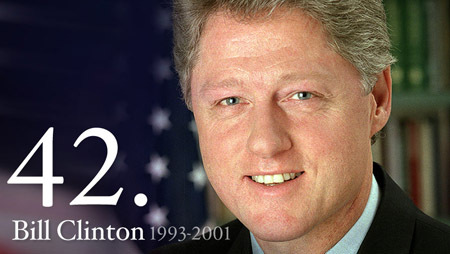 ~ US President 42, Bill Clinton to a heckler, 2011. No conspiracy theories are necessary. This new information has been revealed, and thus the revelation of the method is made overt. This is significant “occult” (in the original meaning = “hidden”) data that has been made known, which would not have been discovered without the death of Scalia. This organization does not honor animals by raising money for conservation efforts, but for game preserves to stock them with animals they hunt. It does not raise money to honor the animals with vegan affairs, but instead has costumed wild game dinners. It is a fraternity of men (wives are invited sometimes) who have a secret society that is more about politics and power than even hunting and animals. Actually, the “masked costume parties” sound like they are straight out of the movie, Eyes Wide Shut (top photo). 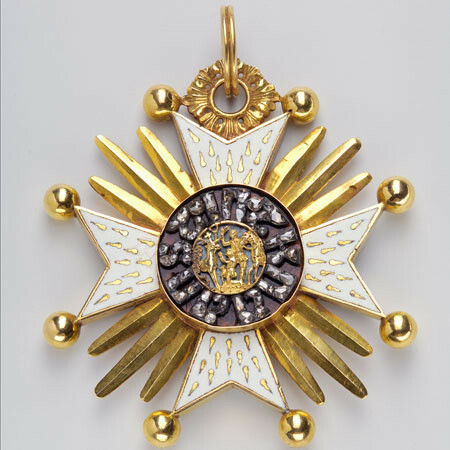 The International Order of St. Hubertus, founded in 1695 by Count Franz Anton von Sporck in what was then the Kingdom of Bohemia. Count Sporck’s intellectual interests led him to found a branch ofFreemasonry in Bohemia. The knightly order was based on hunting and managing game and wildlife. First U.S chapter formed in 1966 at San Francisco’s Bohemian Club. 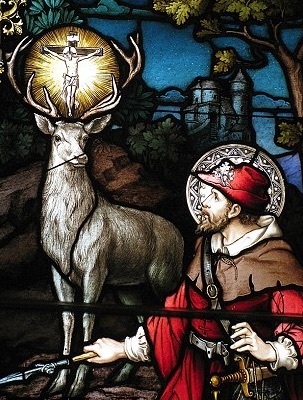 St. Hubertus was a Christian saint related to hunters, mathematicians, opticians, and metalworkers. The Saint who died a natural death. Just as the Bohemian Grove used the cover of the arts to hide the secret society’s power brokering, so too has the Order of St. Hubertus used hunting as the clouded front to a deeper meaning.